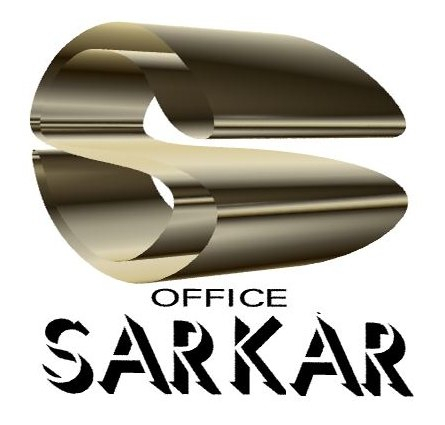 Sarkar Office Japan KK has been providing business administrative legal services such as branch office, company formation, registration, incorporation, legal-entity establishment in Japan & in other some other locations via local associates. 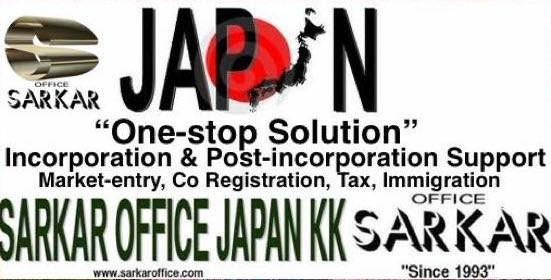 Post-incorporation services such as corporate and individual tax return, accounting, payroll, social Insurance, immigration, & other legal services in Japan both at entry level and post- entry level support to foreign companies & entrepreneur since 1993. Assisting to operate the local Japan legal-entity business operation hassle free & with a controlled & preplanned strategy in most cost-effective manner. Incorporation, Registration & Formation of a subsidiary local company (Kabushiki-Kaisha [KK] or (Godo-Kaisha) [GK] / LLC, LLP etc. Obtaining Special license (if required, optional, case by case) for a particular activities if required as per local regulation such as: Special license for dispatching IT Professionals to work at client's premises; Temporary worker dispatch; Permanent worker dispatch etc. 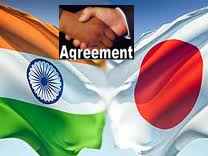 All administrative business issues in Japan as "One Stop Solution" except legal court cases.